ASTANA. 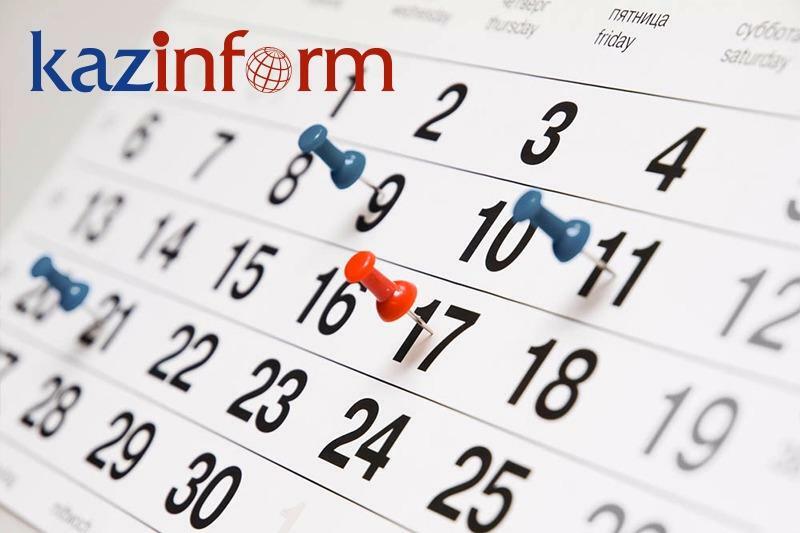 KAZINFORM - Kazinform's Timeline is the one-stop shop where you can learn about historical events for the 12th of January. 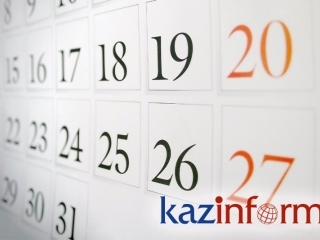 See what notable events happened throughout Kazakhstan's history on January 12. In 1955, the construction of the village of Baikonur, the world's first and largest spaceport, began near the village of Tyuratam in southern Kazakhstan. In 1969, the village obtained the city status. The Baikonur Cosmodrome is presently leased by the Government of the Republic of Kazakhstan to the Russian Federation until 2050. In 1990, the Spiritual Administration of the Muslims of Kazakhstan was founded during the 1st Kurultai (Conference) of the Muslims of Kazakhstan. In 1993, the Kazakhstan National Economic Transformation Council was established. In 1995, the title of the Pilot-Cosmonaut of Kazakhstan, along with the highest state distinction of the People's Hero of the Republic Kazakhstan, was bestowed upon Kazakh cosmonauts Toktar Aubakirov and Talgat Musabayev. In 2002, the house museum of Dinmukhamed Kunaev (1912-1993), a former First Secretary of the Central Committee of the Communist Party of Kazakhstan, was opened in Almaty. In 2006, President of Kazakhstan Nursultan Nazarbayev and his Russian Counterpart Vladimir Putin signed the Agreement to establish the Eurasian Development Bank. In addition, the heads of state signed the Protocol on the Exchange of Letters Ratifying the Kazakhstan-Russia State Border Treaty. In 2009, Astana hosted the grand opening of the first Intellectual School of the First President of the Republic of Kazakhstan (Nazarbayev Intellectual Schools) in presence of President Nursultan Nazarbayev. It offers a wide range of educational programs taking into account the personal interests and skills of children. In this school, among other things, there are smart classes, interactive subject classrooms equipped with digital technology. Each pupil is provided with a personal laptop having Internet access. In 2011, the cancellation of the postage stamp dedicated to the torch relay of the 2011 Asian Winter Games took place in Almaty. The VII Asian Winter Games were successfully hosted by Kazakhstan's Astana and Almaty in January and February 2011. In 2012, the Honorary Consulate of the Republic of Kazakhstan opened its doors in Adana, Turkey. Tarkan Kulak, a well-known businessman, CEO of Kulak Insaat A.S., was appointed as the Honorary Consul of Kazakhstan in Adana. The postage stamps in commemoration of the 20th Anniversary of Talgat Musabayev's first space flight (of three) and the 10th Anniversary of Kazakhstani space communications were issued in 2015.